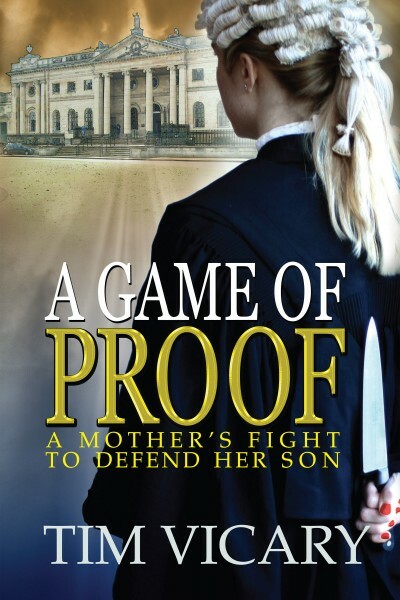 A mother's worst nightmare - can her son be guilty of murder? Sarah Newby, who left school at 15, and was living as a teenage single parent on an inner-city estate, has worked her way up to begin a career as a criminal barrister. But what should she do when her own son, Simon, is arrested and charged with a series of brutal rapes and murders? Has Sarah, in her single-minded determination to create a career for herself, neglected her son so much that she no longer knows him? He has often lied to her in the past, so how can she trust him when he says he is innocent this time? And what should she do when she herself uncovers evidence that seems to suggest his guilt?